Do you have an interest in extreme, challenging and unique diving environments, then Recreational Ice Diving may be for you. The unique overhead environment of ice creates a beautiful, still and unspoiled experience. 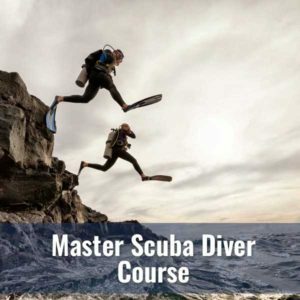 This course is to provide the diver with the knowledge and skills needed to minimize risks in and gain experience in diving under ice. 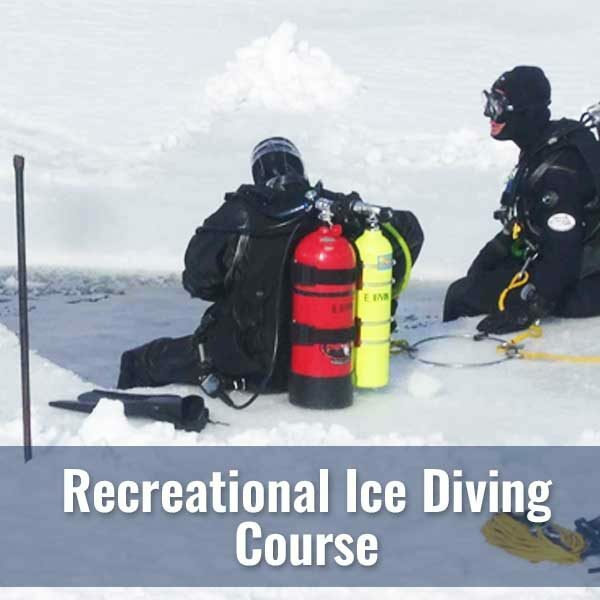 Upon successful completion of this course, graduates are considered competent to plan and execute ice dives that do not require staged decompression without direct supervision, provided the diving activities and the areas dived approximate those of training. As long as you are 18 years or older and in good physical condition, you can enroll in a Diver’s World Deep Specialty course. You will also need to hold an Advanced Scuba Diver Certification and have logged a minimum of 50 dives in a variety of conditions. 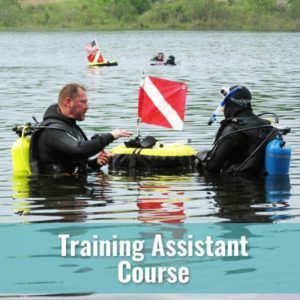 Your class fee will cover the costs of class, NAUI training materials, your Instructors and Dive Master, and NAUI Ice Diver Specialty certification. Students shall furnish and be responsible for the care and maintenance of their own diving equipment. 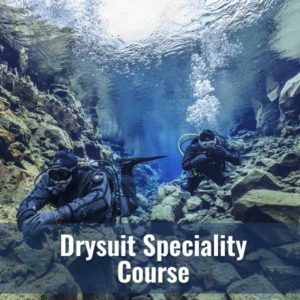 Students are encouraged to utilize dry suits and be familiar with their use. The instructor shall initially assist the student in checking all student gear to ensure it is adequate and in proper working order. A minimum of three open water dives with your instructor are required. These are conducted over two separate days.